Want to save much more printing time and raise working efficiency through Brother DCP 7065dn? 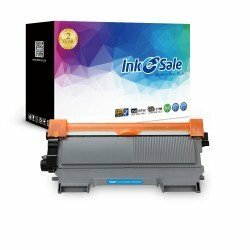 Inkesale compatible Brother DCP-7065DN toner is the perfect solution to it. 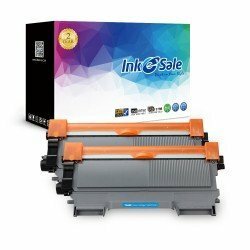 Our toner is built to highly match with your printers to play its greatest advantages and avoiding printing defects, producing more and more reliable page contents and excellent printed results. What’s more, using our laser toner can help prevent printer failures and reduce energy waste. 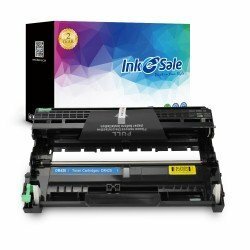 Select our risk-free laser toner for your printer to get the best printing effects!